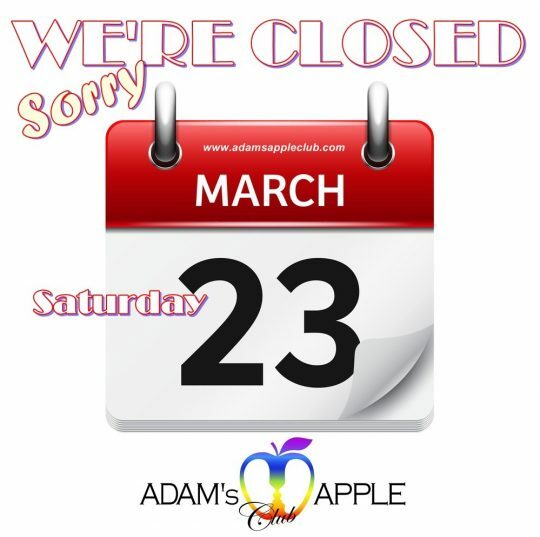 We will open again on Sunday 24th at 9 pm. We are HAPPY to WELCOME YOU again on SUNDAY! Your fantasies become reality @ Adam’s Apple Club in Chiang Mai, the No.1 Host Bar in town. Chiang Mai, what, where, when and how to have FUN? This answer is easy – Adam’s Apple Club Chiang Mai, the best SHOWBAR in town – where your fantasies become reality. As handsome dancers with perfect body’s gyrate to the music, appreciate the splendor of the Asian Male watching the men of your dreams perform in our sensual dance show. 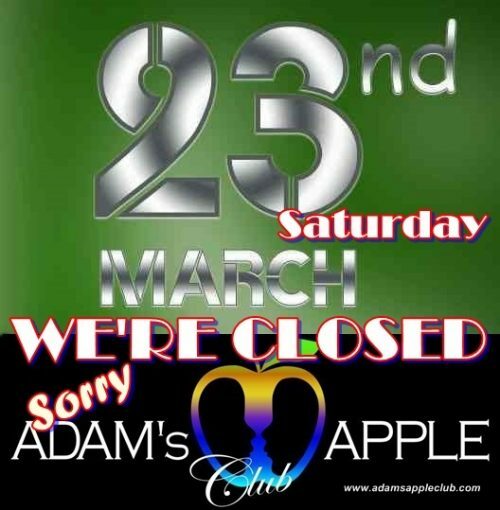 We promise, you will have a great time in the best SHOWBAR Adam’s Apple Club Chiang Mai. 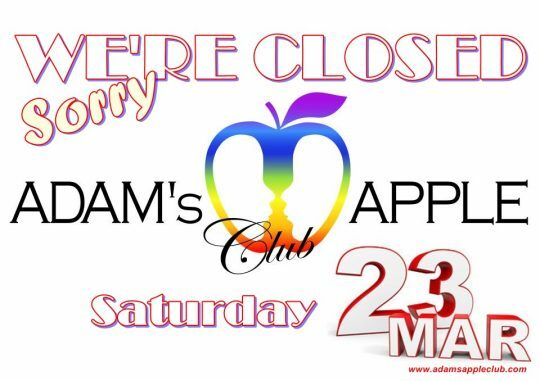 Welcome to Adam’s Apple Club Chiang Mai – where Your fantasies become reality!